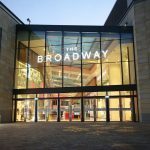 Trafalgar Street is an exciting new development of residential apartments, conference centre and an serviced apartments in Bradford City Centre. 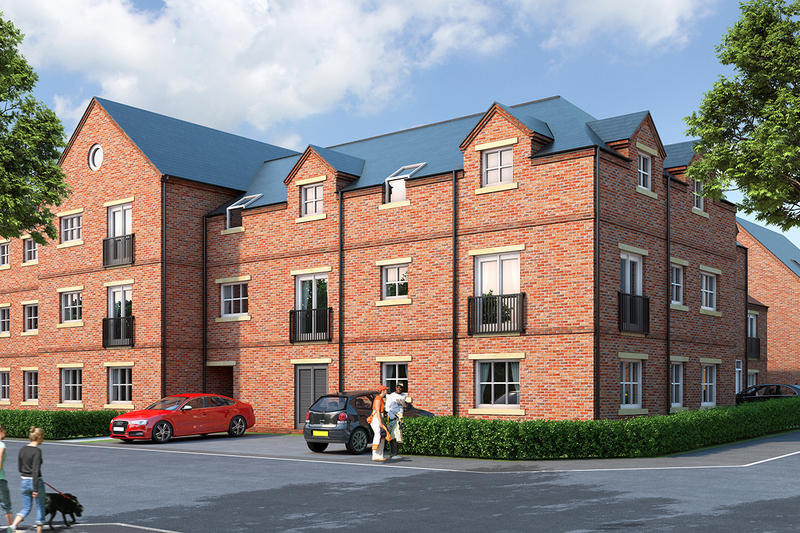 There’s a range of high-quality and financially rewarding investment opportunities at this exciting new development. 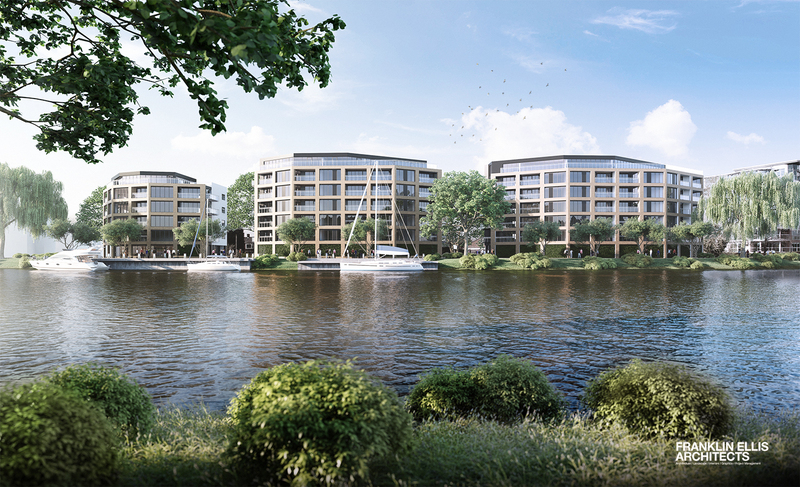 A total of 126 residential apartments will benefit from an on-site gym, concierge, common areas for residents and over 150 secure parking spaces. 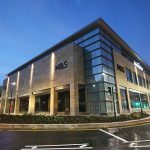 Each apartment is designed to be generously sized, to encourage long term tenancies and maximise rental income, whilst CCTV and alarms systems to all ground floor properties will allow a safe and comfortable stay for all our residents. 74 two bedroom, 30 one bedroom and 22 studio apartments mean investors will have a great selection of different layouts and investment options to choose from. Our new Serviced Apartments at Trafalgar Street present an exciting and unique investment opportunity that capitalises on the area’s increasing demand for quality short term accommodation for business travelers, tourists and students. 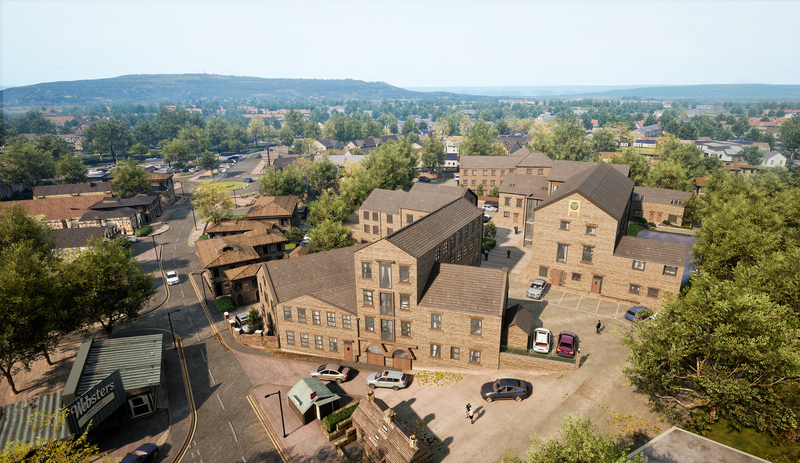 The apartments within this development will be generously sized and feature luxury fixtures and fittings to ensure each apartment has the feel of a private apartment whilst offering the security and convenience of a hotel stay. 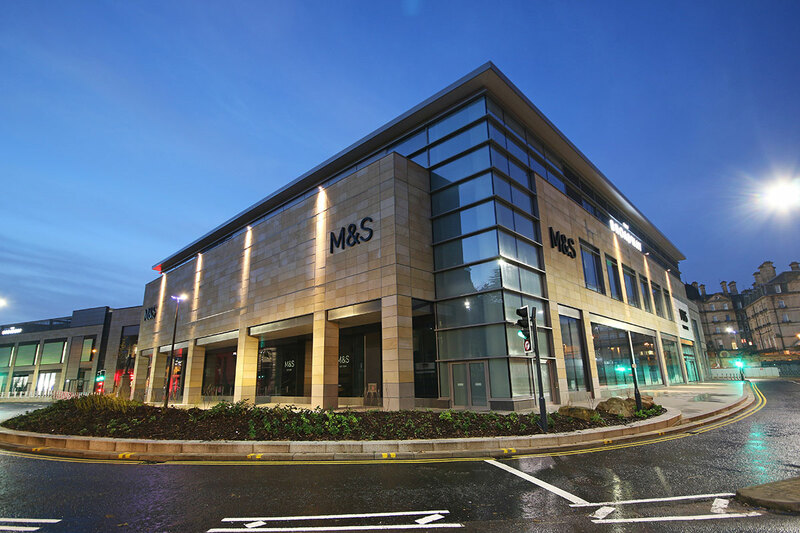 Contact us today to discuss how our range of investment options at Trafalgar Street could benefit you. 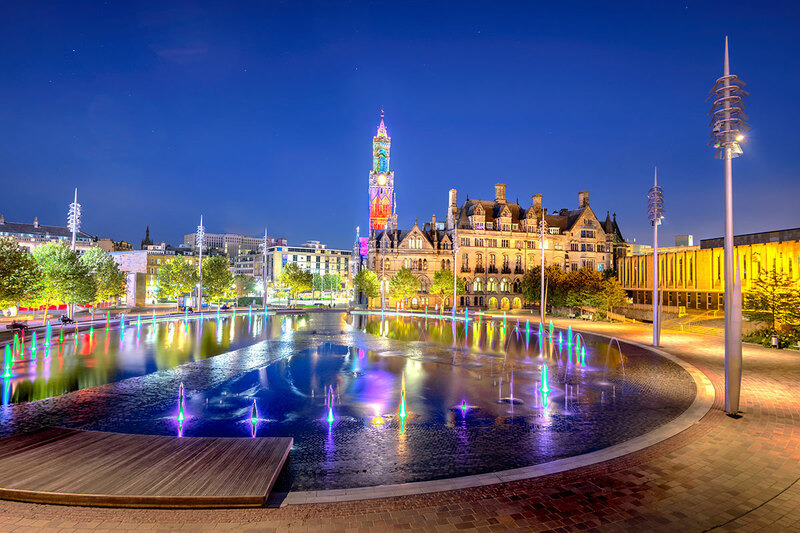 Described as England’s most affordable city to buy property, Bradford is a thriving, vibrant and diverse city, offering investors strong rental yields and a high potential for capital appreciation due to the high demand for rental properties and rising property prices. 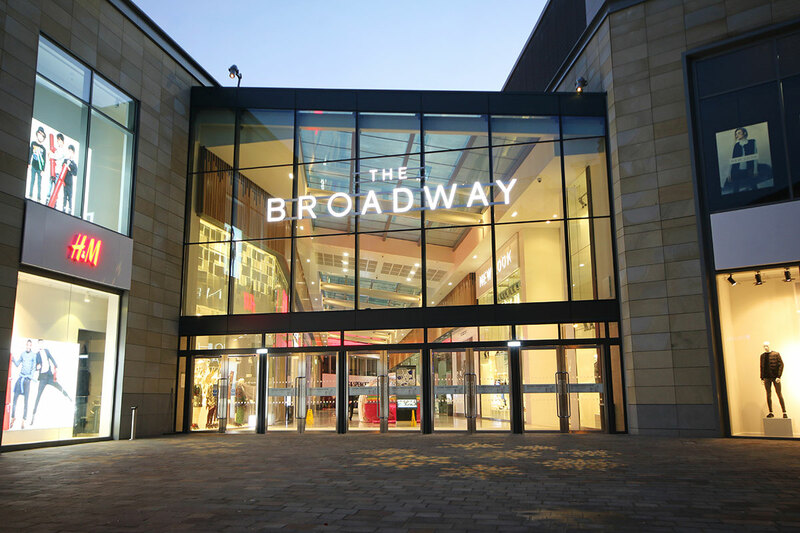 Located just a 10 minute walk from Bradford’s thriving city centre, less than a mile from the University of Bradford and close to the popular Forster Square Train Station. 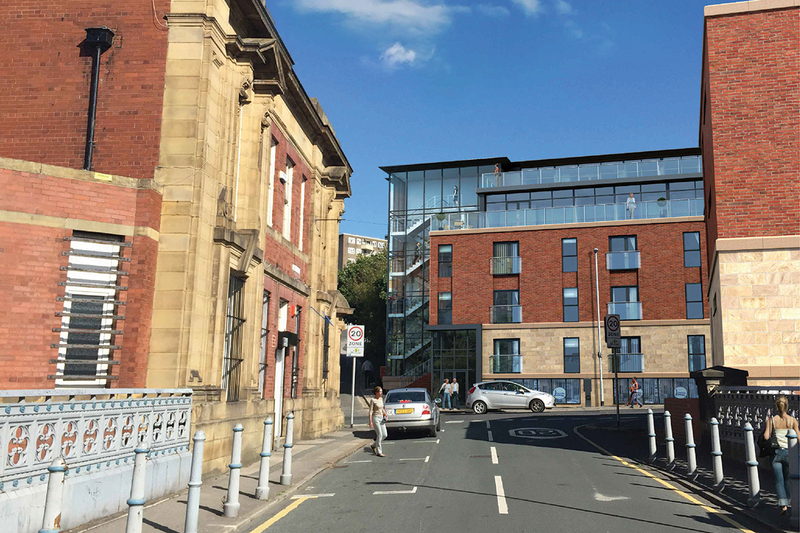 Trafalgar Street is an ideal destination for both students, professionals and businesses so is sure to offer excellent occupancy levels for investors. 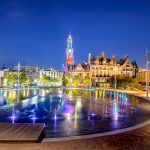 Central to the Government’s new Northern Powerhouse Project, Bradford’s economy has seen considerable growth in recent years and its impressive economic growth has outstripped regional and national averages since 2008, making it the ideal place to invest.